For the average car buyer or car hobbyist, the ability to drop tons of money on an expensive car may not be in the budget. 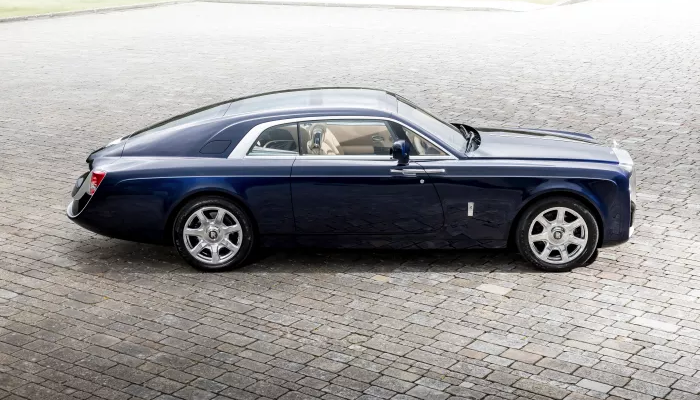 However, for a millionaire type of individual who can drop tons of money on a luxury automobile, there is no shortage of luxury cars to drive or tinker with. Here is a list of the top 7 most expensive luxury cars in the world. 1. 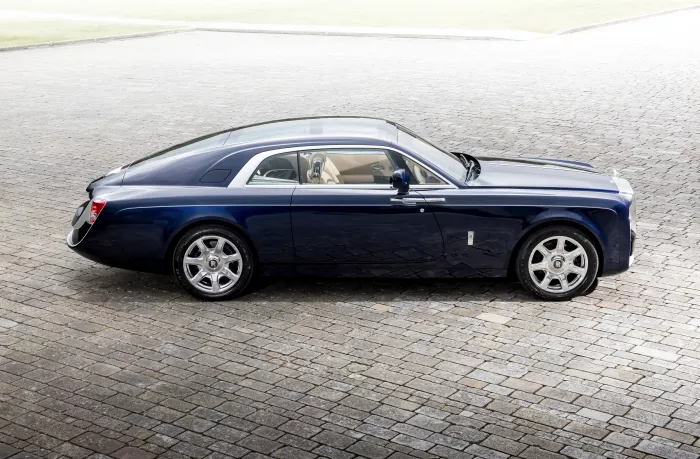 Sweptail By Rolls Royce. Designed for a cozy, intimate experience, this two seater was made with the finest handcrafted wood and leather and a panoramic sunroof that springs forth the most spectacular views throughout the vehicle. This custom made expensive ride carried a hefty price tag for a specific yet unidentified customer to the public.